Ownership has advantages. 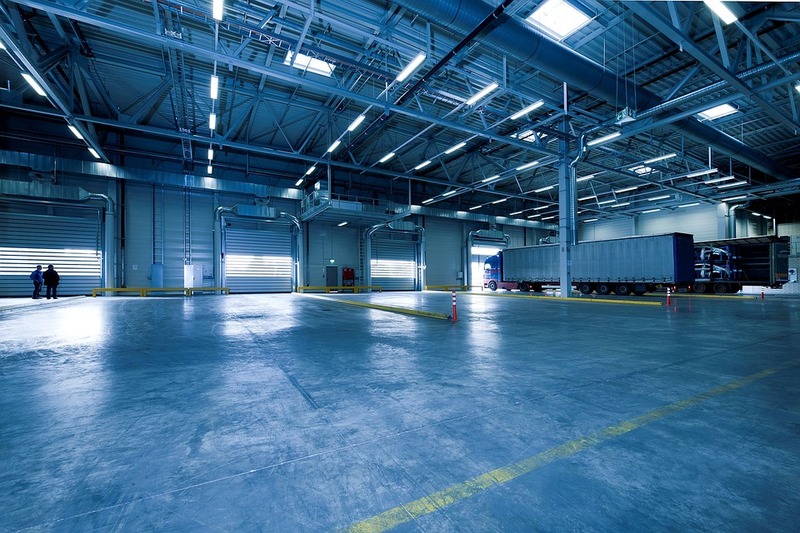 However, for most growing businesses, the obligations associated with leasing or purchasing your own commercial warehouse facility are more striking than the benefits. First, think of the nature of committing to a set number of square feet. As an owner and operator of dry and cold facilities, a Commercial Warehouse has the advantage of being able to rapidly ﬂex our capacity to accommodate your seasonal and promotional demands. You business might not be able to justify excess capacity in times when your goods are moving at top velocity. Contract warehousing lets you breathe with the seasons. Second, consider the costs that crop up when a company leases a commercial warehouse. It is warehouse operations, not the bare space, that ultimately matters. Nebraska Warehouse is already positioned to provide state of the art electronic inventory monitoring and daily reporting. Provisioning these systems for your own facility requires an investment that may be better put into your product’s development and design improvements. Cutting corners on warehouse tracking equipment and personnel risks inefficiency or worse. Let our highly trained staff care for and secure your inventory and keep you informed without increasing your company’s payroll. Let us package items for you to meet changing requirements. There are enough decisions your company must act on. Leave the other warehousing details to us. Finally, if you decide that you prefer to lease and operate a commercial warehouse site yourself internally, we can provide the appropriate facility to accommodate your company’s requirements. From simple warehousing sites to small manufacturing sites, we can match a wide range of scenarios where you can handle your own logistics. Our warehousing flexibility remains unmatched in Omaha and the surrounding areas.